10+ Of The Most Epic Background/Selfie Fails Ever. 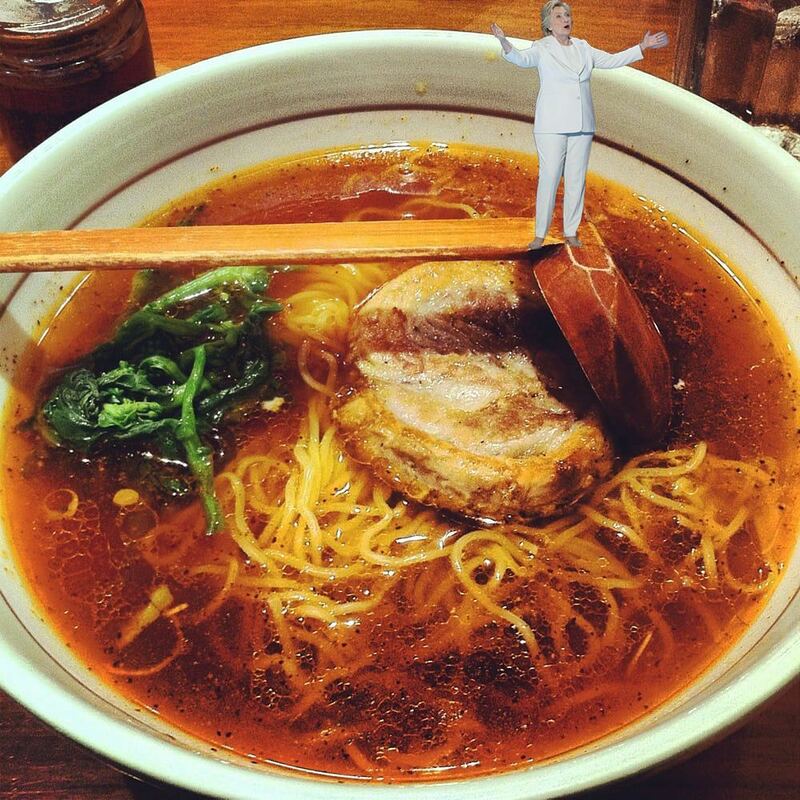 Ramen is a Japanese dish. It consists of Chinese-style wheat noodles served in a meat or fish-based broth, often flavored with soy sauce or miso, and uses toppings. 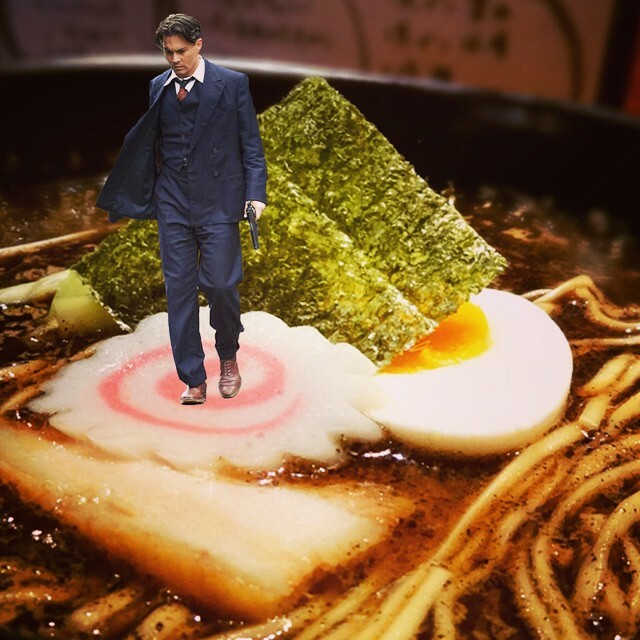 Today, we are going to have combined fun with Ramen and celebrities. Those who spend their time using photo-shopped techniques are so much amazing and funny. Let us know of any soup or appropriate food puns down in the comments. 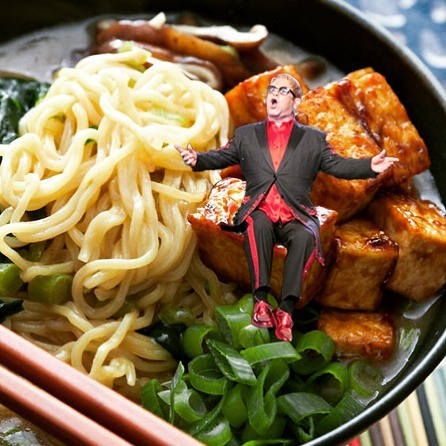 2- Sir Elton John is that you..? 15- It’s clearly Darth Vader missing his little girl Carrie Fisher.